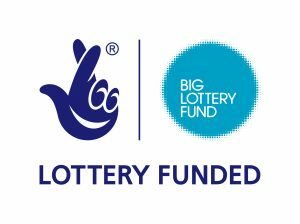 We’re pleased to announce that we have been successful in securing an Awards for All Grant from the Big Lottery. Identify gaps in services and provide evidence for the CAN group to secure support to narrow the gaps identified. The project will also help isolated community members access existing services and support local people to develop employability skills. The funding will pay for training, specialized protective equipment for community researchers (learners), room hire and some small coordination expenses. We will publish details and updates on the project as it develops.